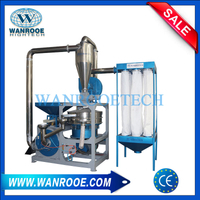 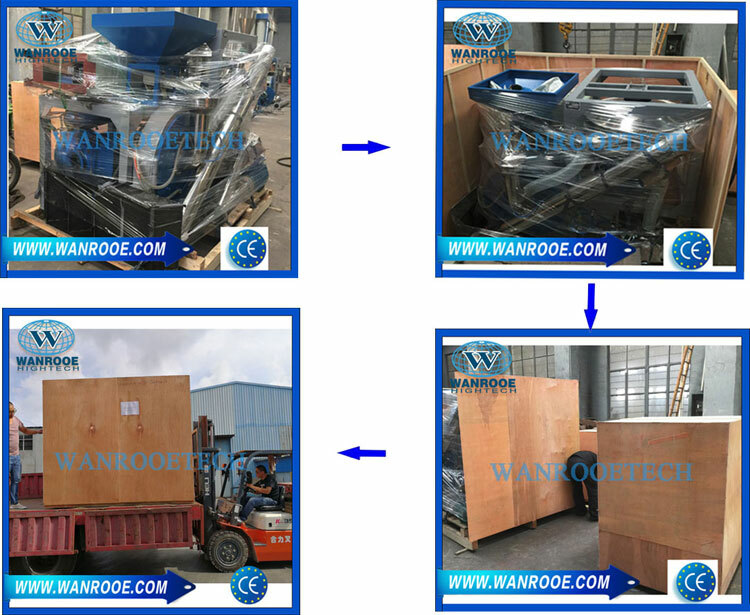 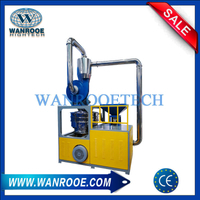 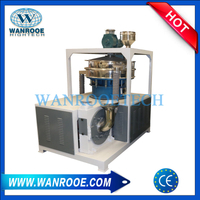 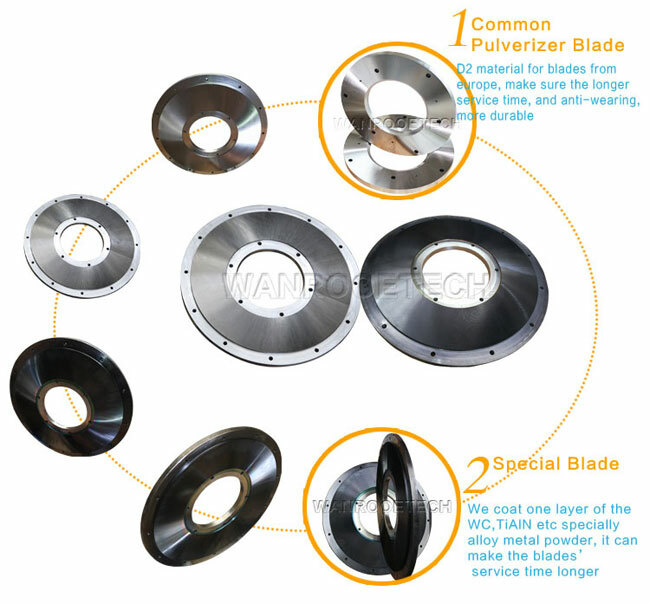 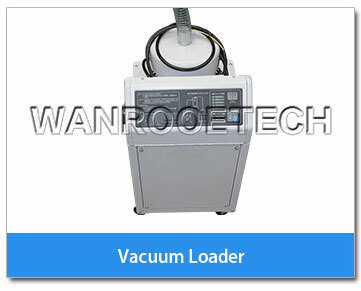 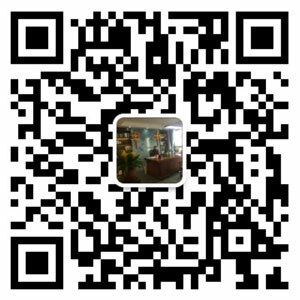 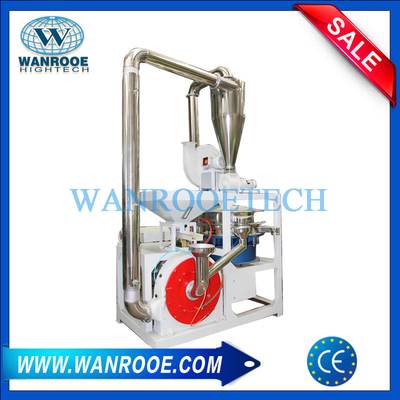 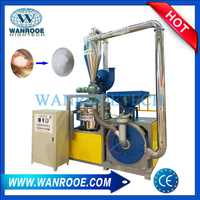 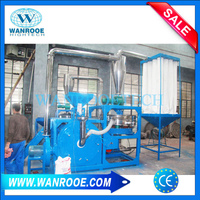 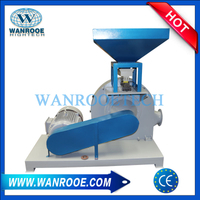 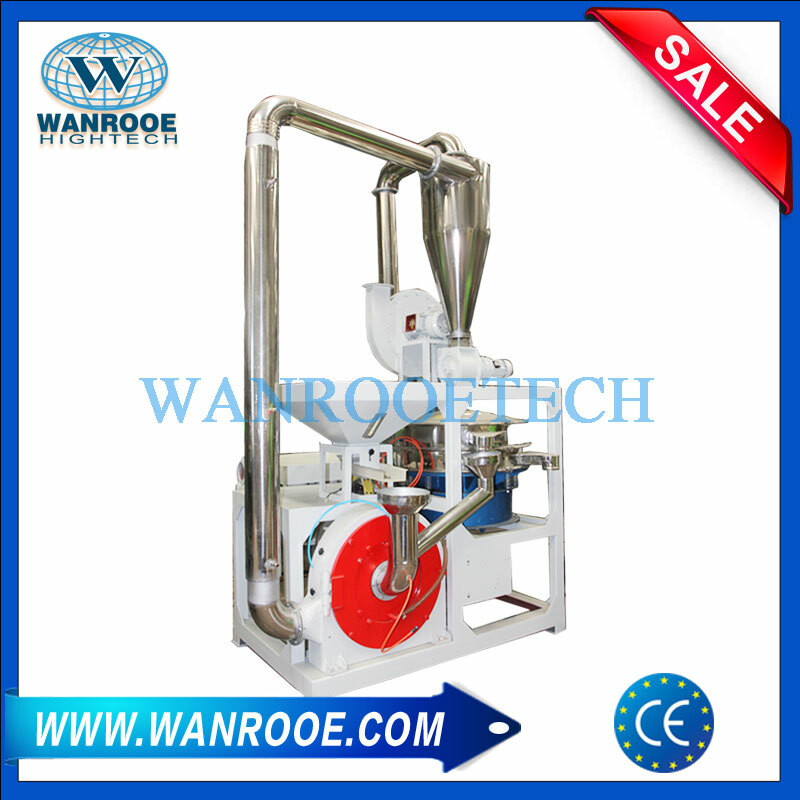 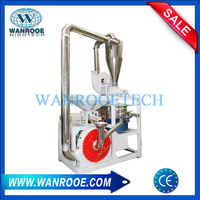 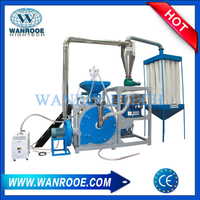 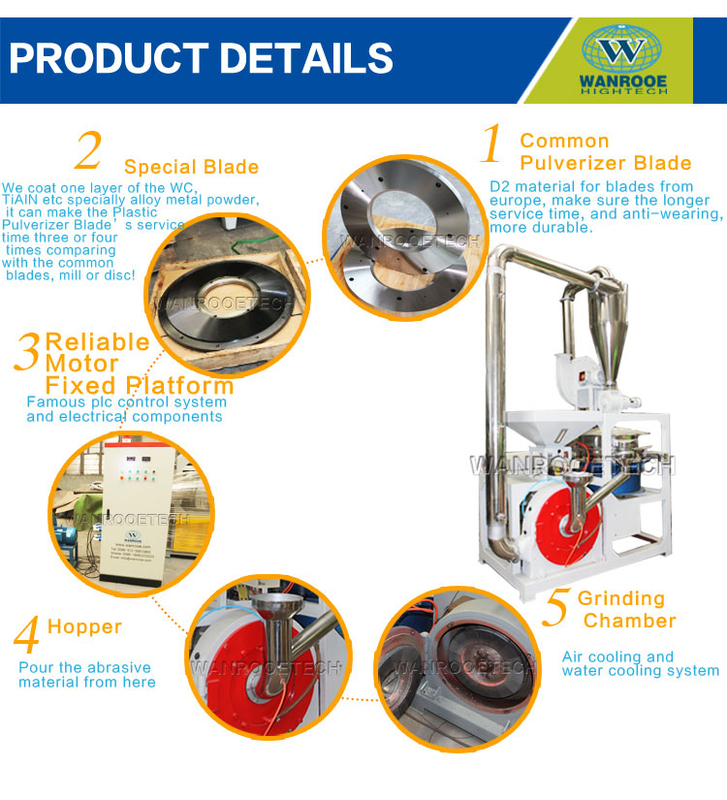 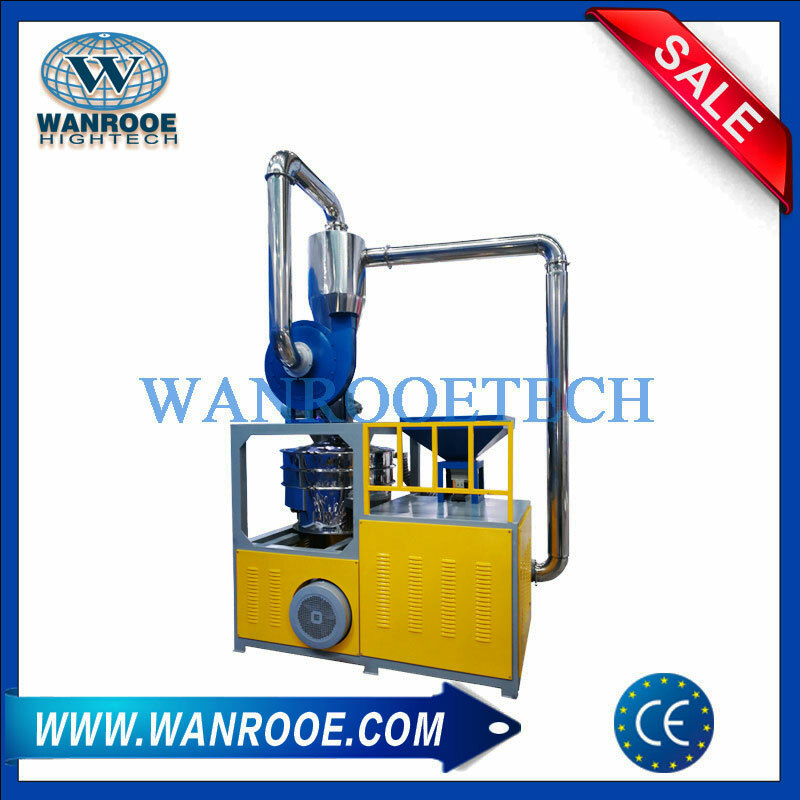 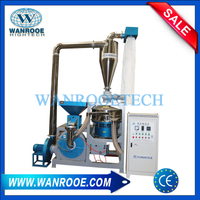 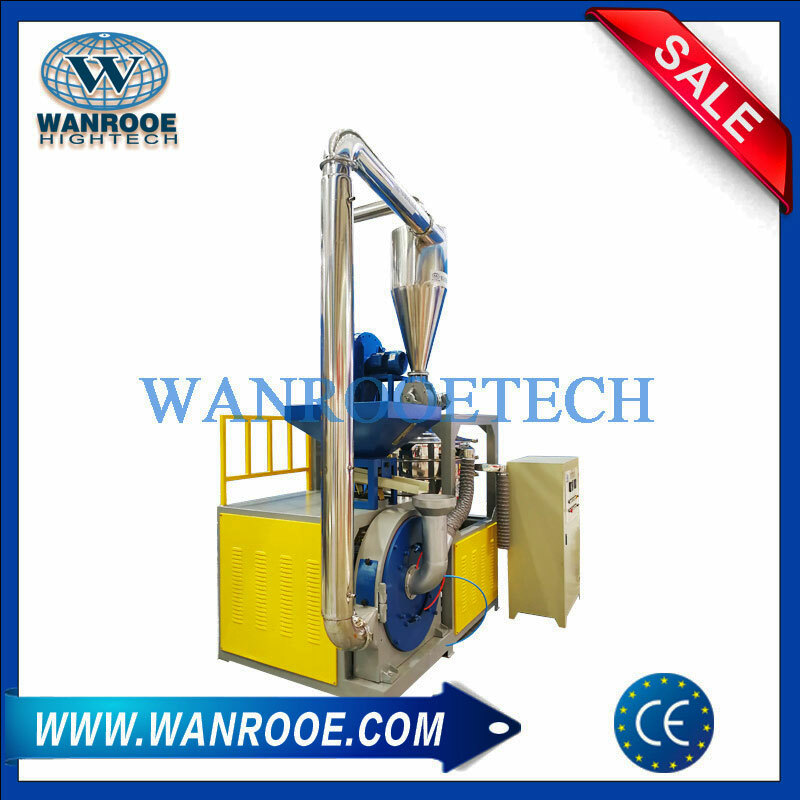 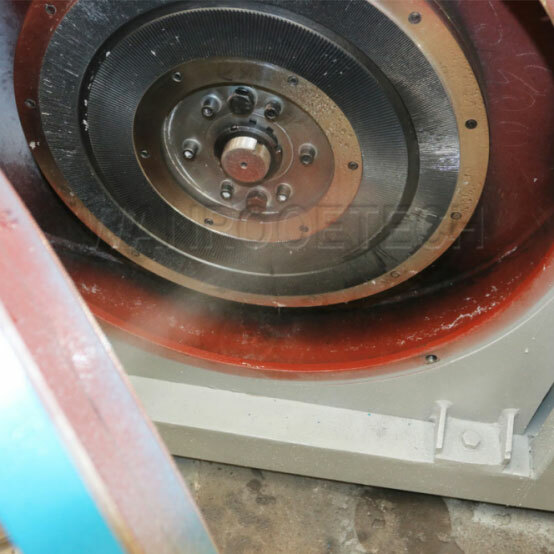 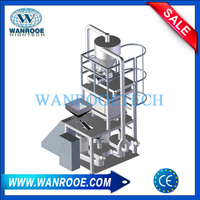 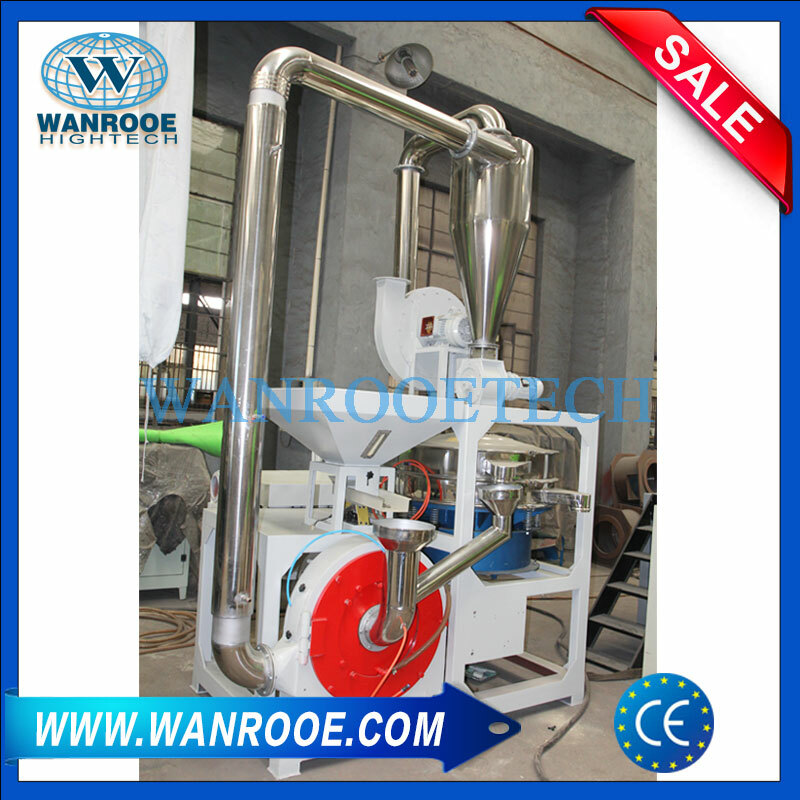 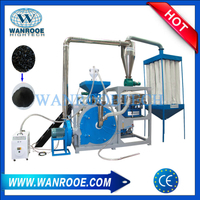 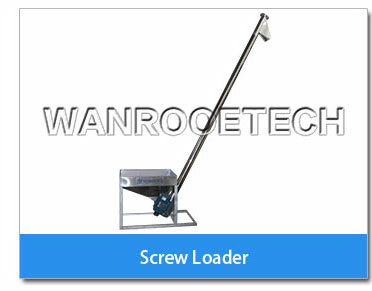 ABS 、EVA 、PP Disc Plastic Pulverizer from China Manufacturer - WANROOE MACHINERY CO.,LTD. 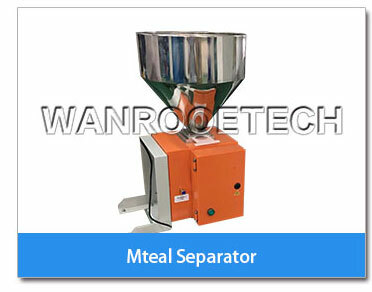 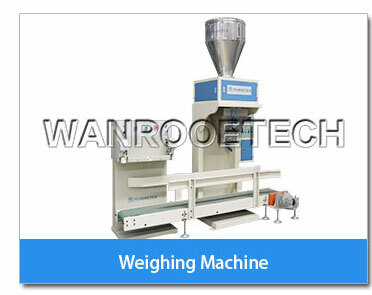 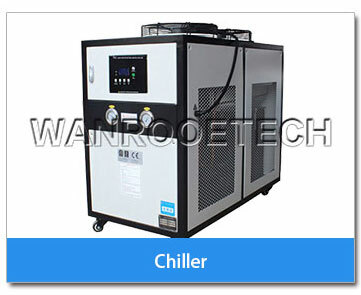 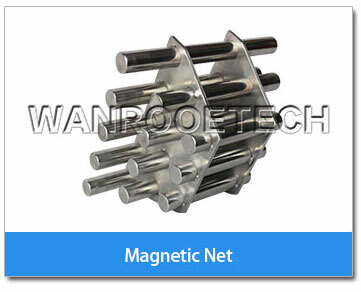 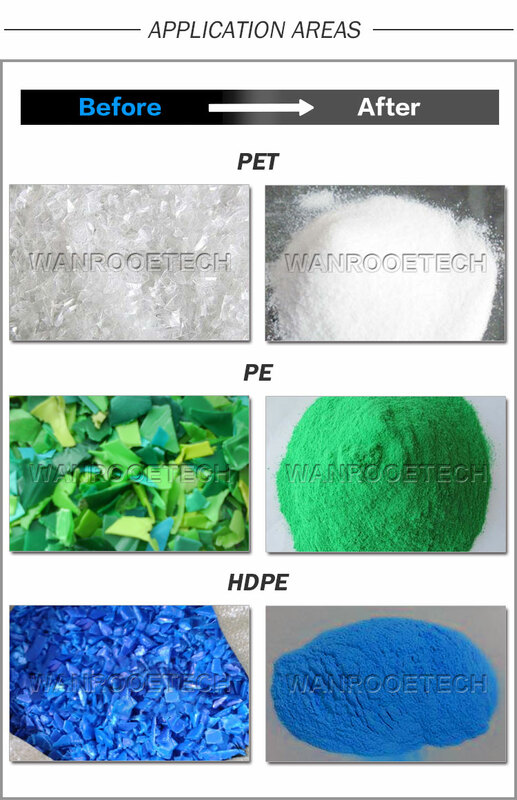 WANROOETECH is professional ABS ,EVA ,PP Disc Plastic Pulverizer manufacturer，we supplied ABS plastic mill,PP plastic pulverizer,pvc Grinding Machine ,A Find Complete Details and price about ABS ,EVA ,PP Disc Plastic Pulverizer ,please contact us! 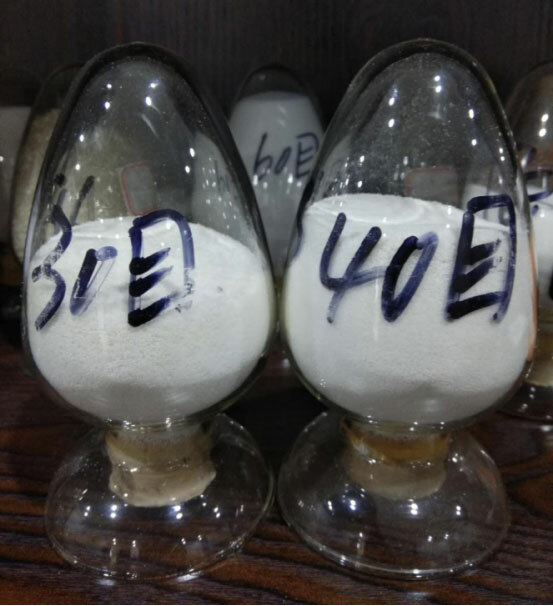 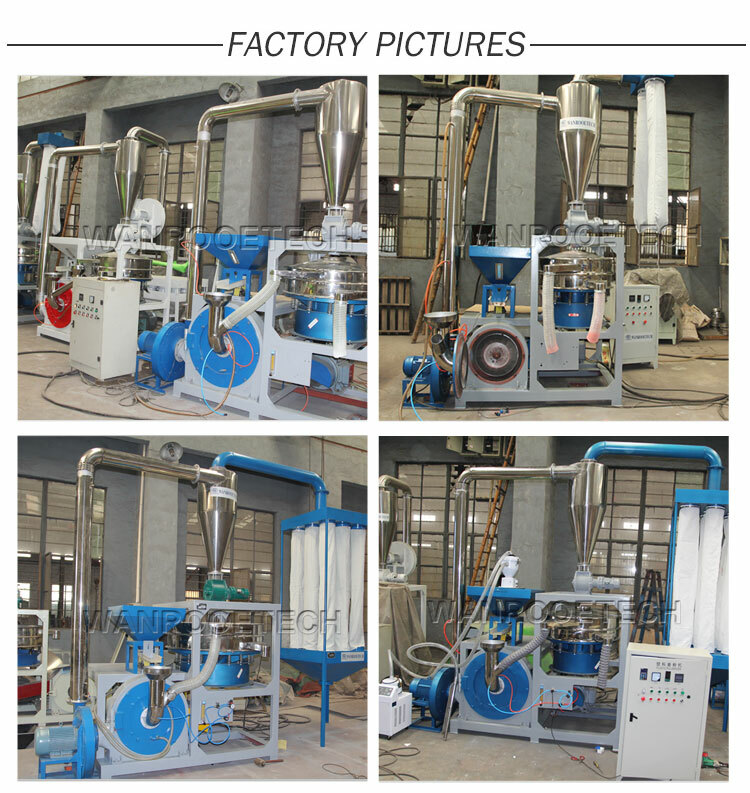 Pulverizer is used in plastic industry for Plastics Pulverizing Including PVC Recycling, Rotational Molding, Compounding and Master batching.